Being overweight is not just merely a physical problem. It is a burden emotionally and mentally. 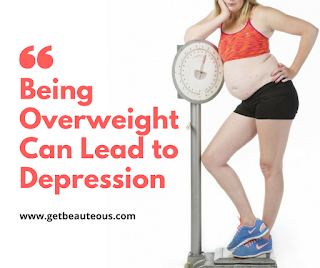 Aside from the fact that people who are overweight has problems with fitting into clothes, their self-esteem is troubled as well which makes them think they are not good enough for anything. Sometimes, they may even get depressed and have trouble meeting new friends. There are a lot of things people go through emotionally and mentally when they are overweight that’s why it is important to weight watch not for vanity’s sake but for the psychological health’s sake. 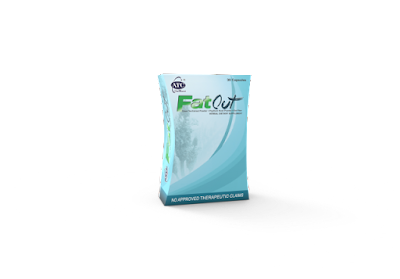 Good thing FatOut aids in trimming down excess weight!